Are you in the market for a reliable pre-owned vehicle that offers excellent features and terrific engine performance? If so, then there are several excellent options available for you to explore in Farmington, NM! Of these pre-owned vehicles, many are manufactured by Hyundai. 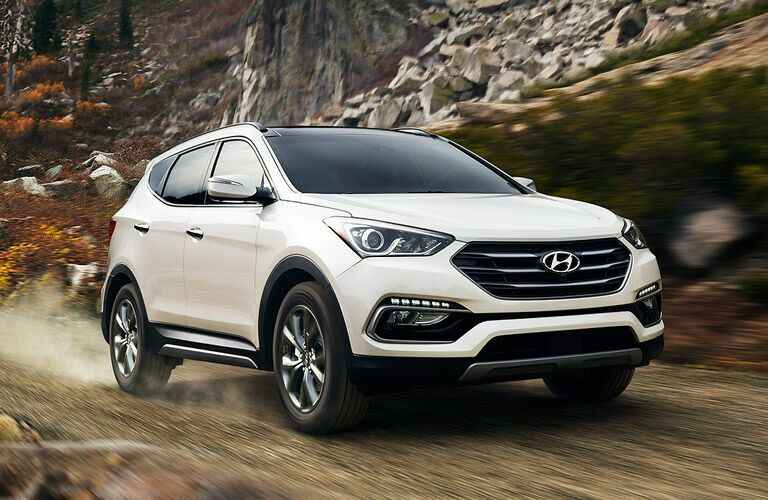 One reason why Hyundai vehicles are so common in the used vehicle marketplace is due to their excellent reliability. Customers in Farmington can explore several terrific pre-owned Hyundai vehicles right here at AutoMax Truck and Car Center today! 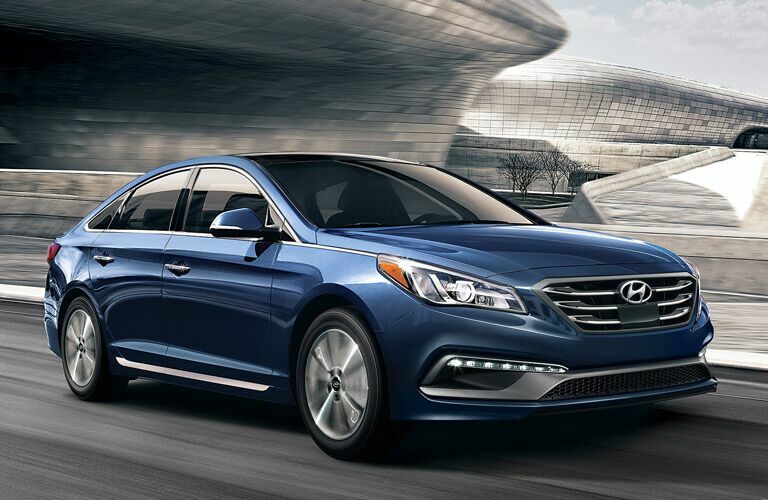 Hyundai is one of the rising stars int eh automotive industry. While the manufacturer has been around for quite a while, in more recent years it has taken a huge step forward in the industry. There are a number of key reasons for the success Hyundai has seen over the past years. However, key among them is the manufacturers commitment to providing customers with reliable vehicles with innovative technology. 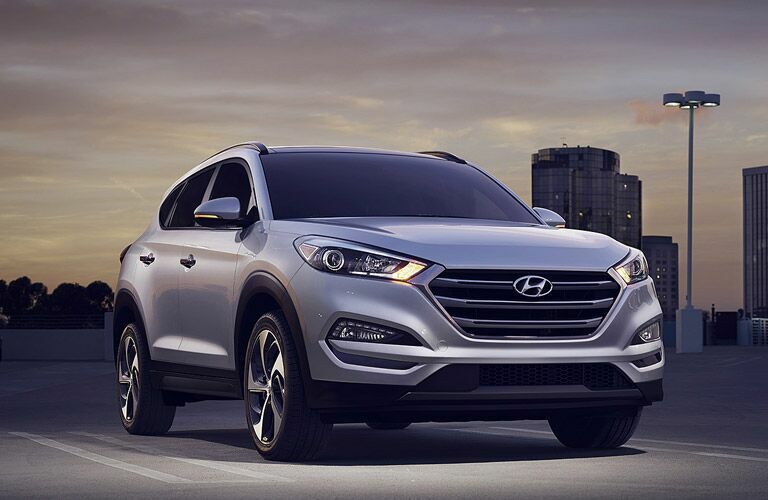 Let’s explore the Hyundai models a little bit further together! 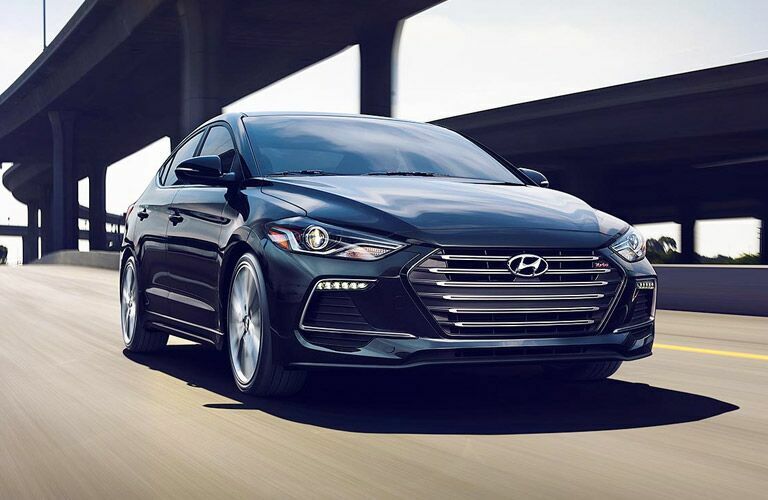 If you are interested in exploring the excellent pre-owned Hyundai models available here at AutoMax Truck and Car Center, then you should contact our staff today! Our team is happy to answer any questions that you might have. Visit our dealership in Farmington, NM today!